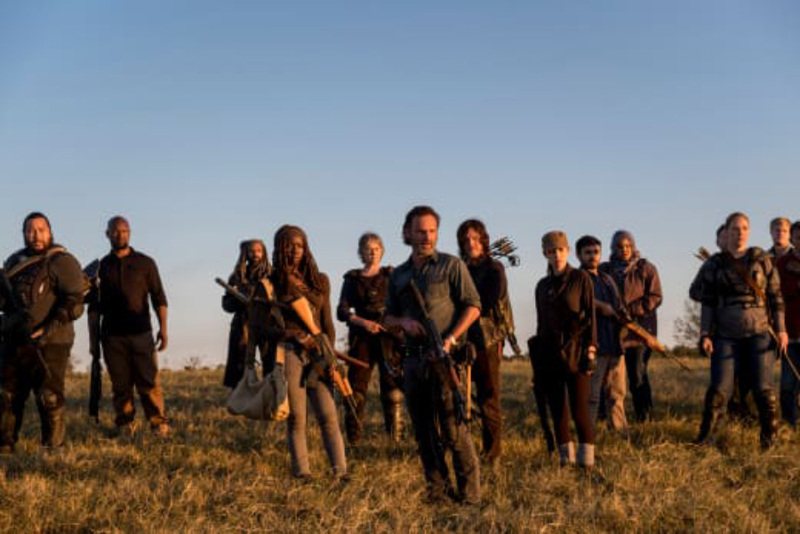 Is The Walking Dead about to take a big leap, chronologically speaking? Will Season 9 start with a time skip? Angela Kang, the new showrunner, confirmed to THR that The Walking Dead’s ninth season will start several years into the future (but not so far that Rick is an old geezer). “We’re playing with time in the season, so we get to jump forward in the story,” she said. The news isn’t that surprising when you consider the exact same thing happened in Robert Kirkman’s comics: after the war with the Saviors ended, the story flashed forward several years. 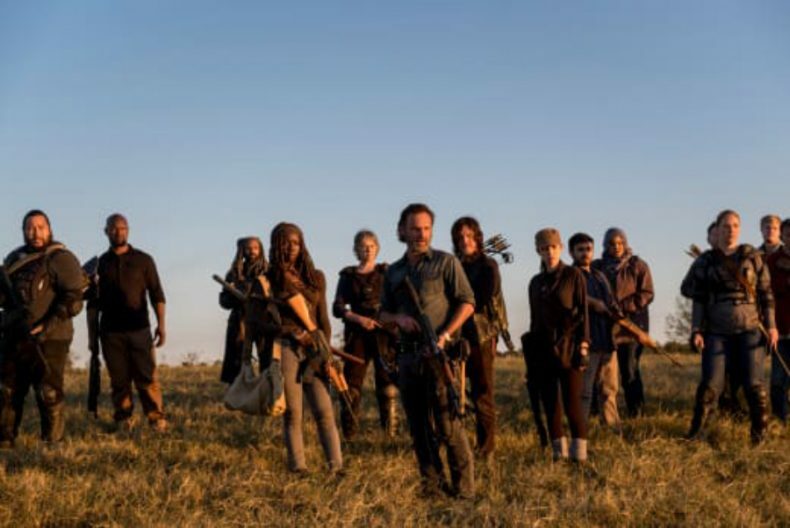 The series may be about to divert from the comic’s path from this point, however, given the circumstances: Lauren Cohan could potentially leave after her requirement for Season 9A is up, and Andrew Lincoln is definitely leaving. Where do you think this leap forward will put our characters? The Walking Dead Season 9 begins this fall on AMC.